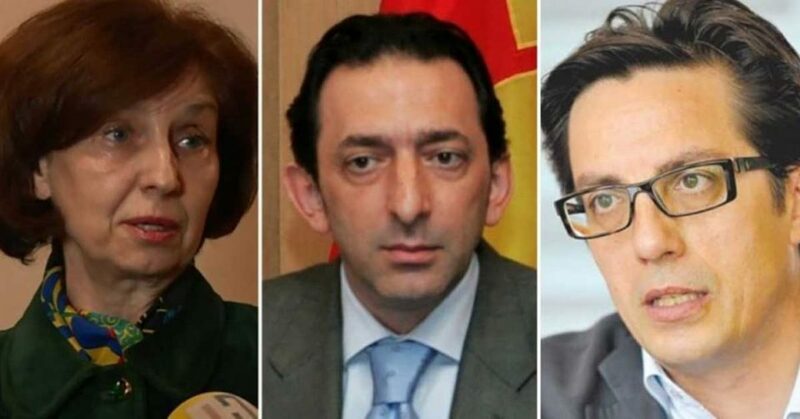 Presidential candidates on one week break – election campaign starts on April 1! Starting Friday, presidential candidates will have to refrain from promotional activities, public appearances and social networking. Under the Electoral Code, once their applications are confirmed, any election-related action will be considered a campaign, and it officially starts on April 1. The deadline for submitting presidential applications to the State Election Commission expires on Thursday midnight, while on Friday the candidate’s ballot position will be determined by drawing lots. The election campaign officially starts on April 1 and ends on April 19 at midnight. On April 20 is the pre-election silence, and on April 21, election day. If none of the candidates win enough votes to win in the first round, the first two will run in the second round which will be held on May 5.